Enjoy the games,the beautiful region from Vonyarcvashegy and Gyenesdiás.20 teams and more are coming to the soccergames.Good parties with really good prices: One beer € 1.50.Cocktails from € 2.50 and € 4.-. 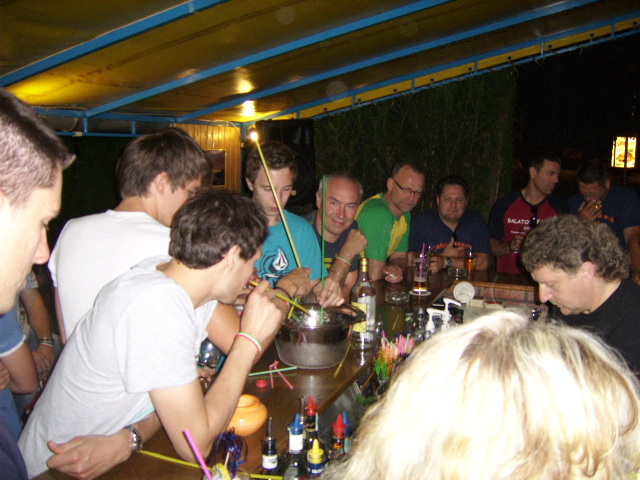 Two days football in hungary - two or more days you can have party and fun.We are making all the organization for sleeping,for the tournament or when you will coming by aeroplane.We are making very good offers for your soccerteam. 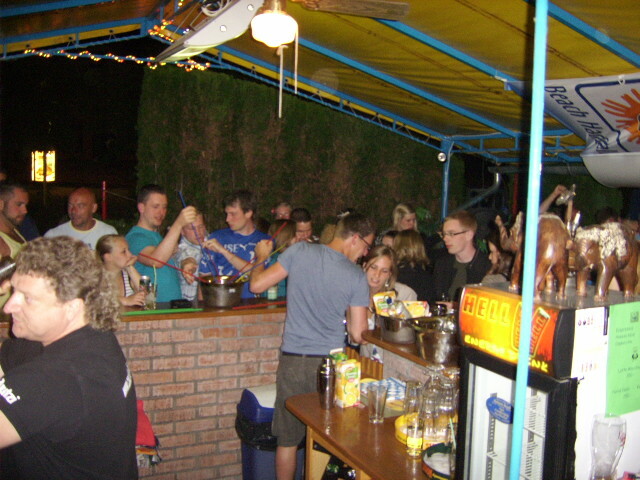 Party,Party and Soccer all over the Balaton.The prices for the drinks are very good.You can enjoy one beer for only € 1.50( 0, 5 liter) Or one Bacardi/Cola € 2.50 and so on.